National Sports Day 2018- Celebrated each year on 29th August, the National Sports Day 2018 is even more special given that India have racked up 50 plus medals at the ongoing Asian Games in Indonesia. 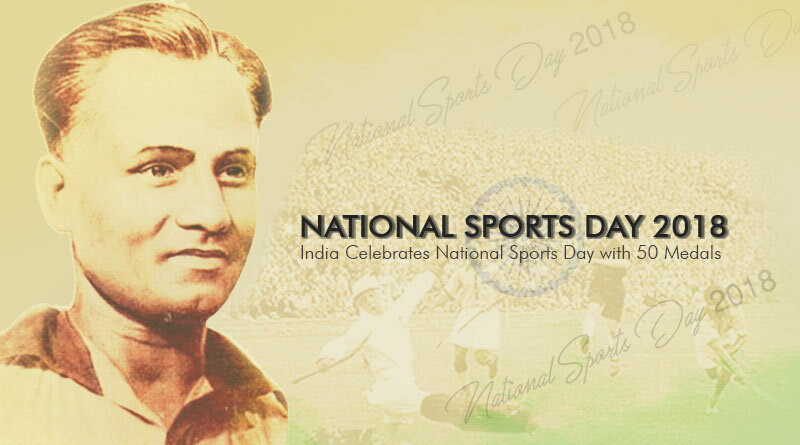 Celebrated on the same day as Indian hockey legend Major Dhyan Chand’s birth anniversary, the country’s athletes gave the nation this best gift possible on this iconic day. Registering a half-century of medals at Asia’s biggest and most prestigious games, the Indian contingent flew high the country’s flag on the international stage. The importance of sports in India under the current government has grown miles and leaps with the government giving a huge amount of importance on the development of sports, infrastructure, facilities and players in the country. Several campaigns like Khelo India and refurbishment of SAI coaching centres across the country have been pushed and successfully executed by the government in a bid to nurture talent and scout new and exciting players in different sporting categories. The efforts of the Sports Ministry coupled with athletes and coaches dedication have payed off royally for the country as shown in the ongoing Asian Games. The country has emerged as a major player in sporting events like athletics, shooting and wrestling, dominating them at the Games courtesy of some national record breaking performances. And among the elitist of sportsperson, India has shattered age-old records by winning medals in badminton, equestrian and table tennis. 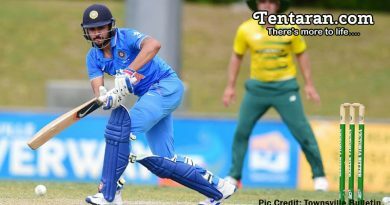 This paired with India’s good showing in cricket in the recently concluded third test match against England and in the quadruple Paytm series against South Africa A and Australia A has helped enhance India’s stature as a sporting nation. Emerging as a sporting giant, India today boasts of athletes and teams that not only compete at the highest level but also incorporate some of the best ranking and most talented individuals. 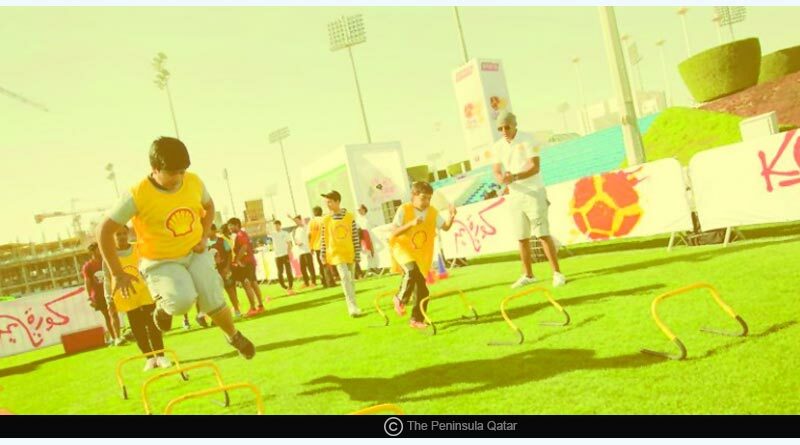 The growing sports culture in our country is reflected by the performances of the youth. Names like Manu Barker and Sharduun Vihal have shown that age is just a number infront of the will to succeed. Their and others performances at the national and international level throughout the last year at some of the biggest competitions has shown that the future of the country wants to take up sports and the government is at their assistance every step of the way to help them excel and hone their skills. Wishing you a very happy National Sports Day 2018 on behalf of the entire tentaran.com team.